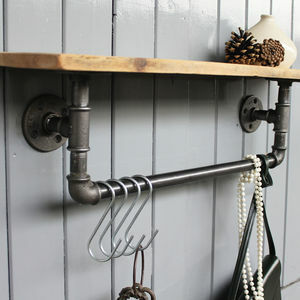 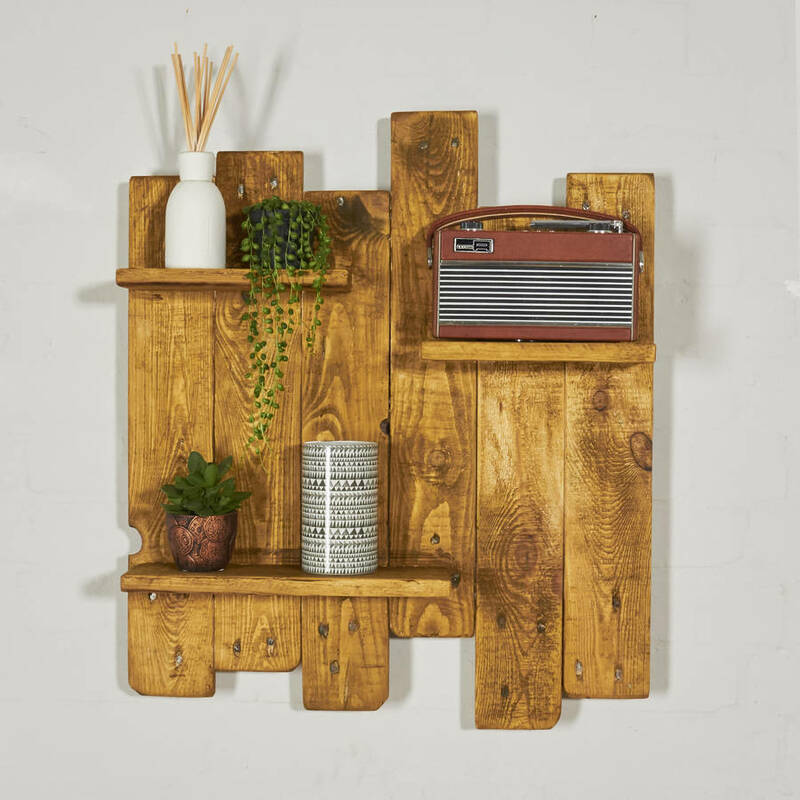 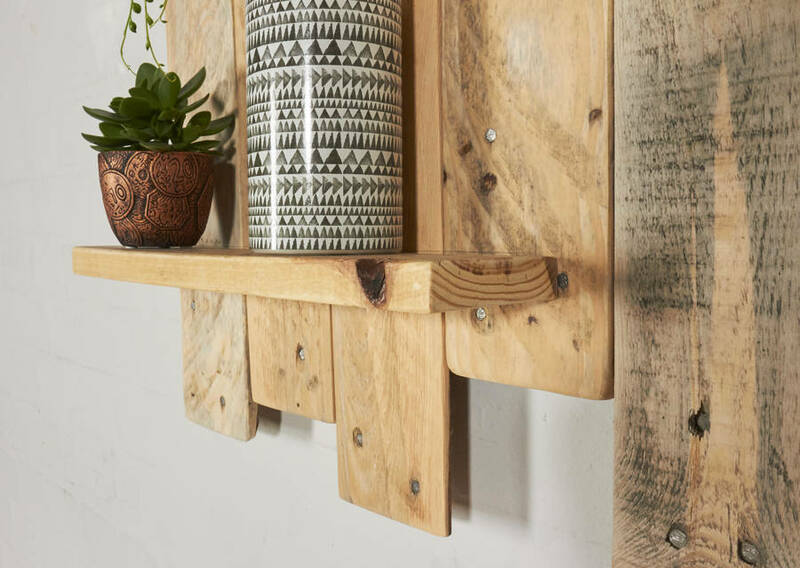 With a modern industrial aesthetic our Gonz Reclaimed Staggered Shelves are the perfect statement piece for any wall. 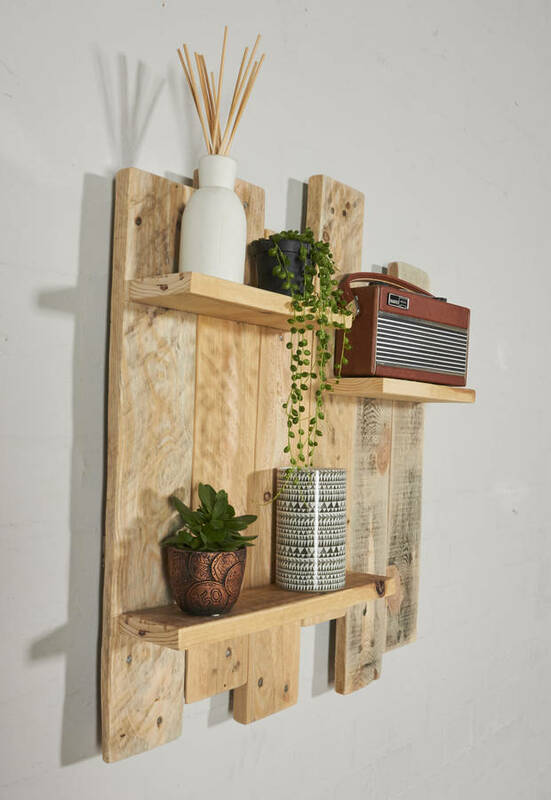 The shelves are handmade from reclaimed pallet wood that is no longer suitable for its original purpose. 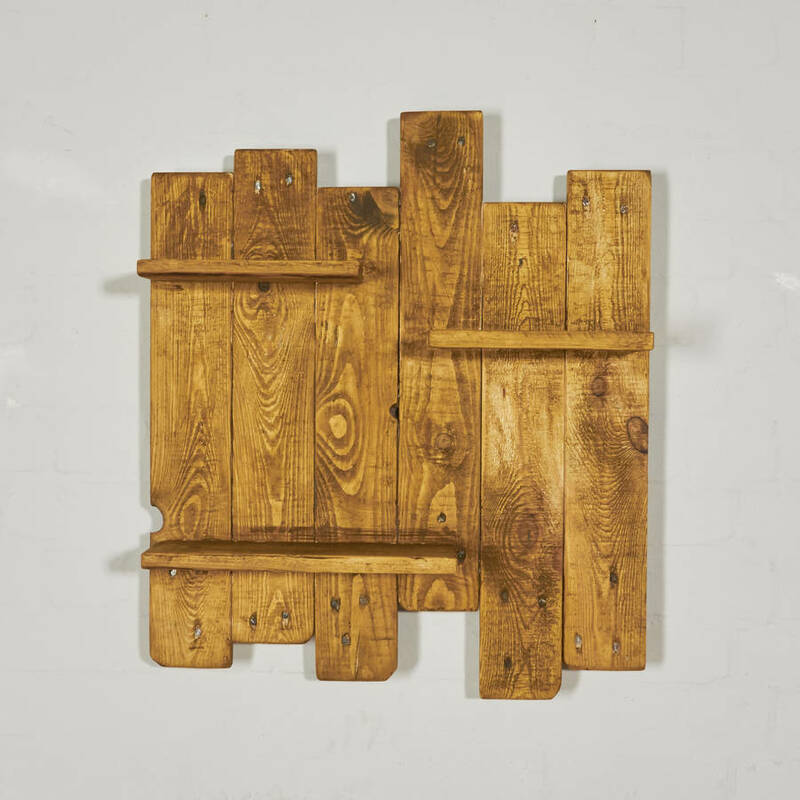 Our aim was simple, to give this wood a new lease of life and create furniture. 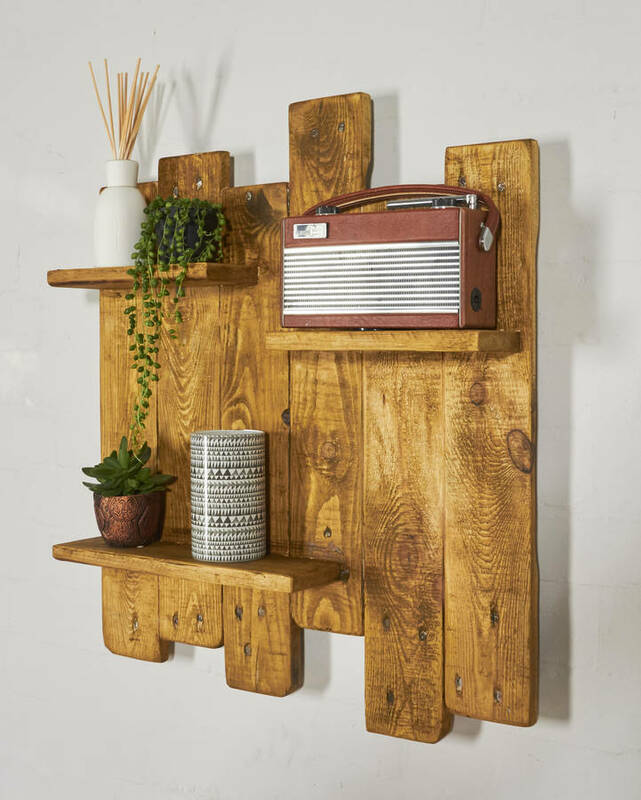 As no two pieces of wood are the same, neither is the furniture, every product is truly unique, a one of a kind. 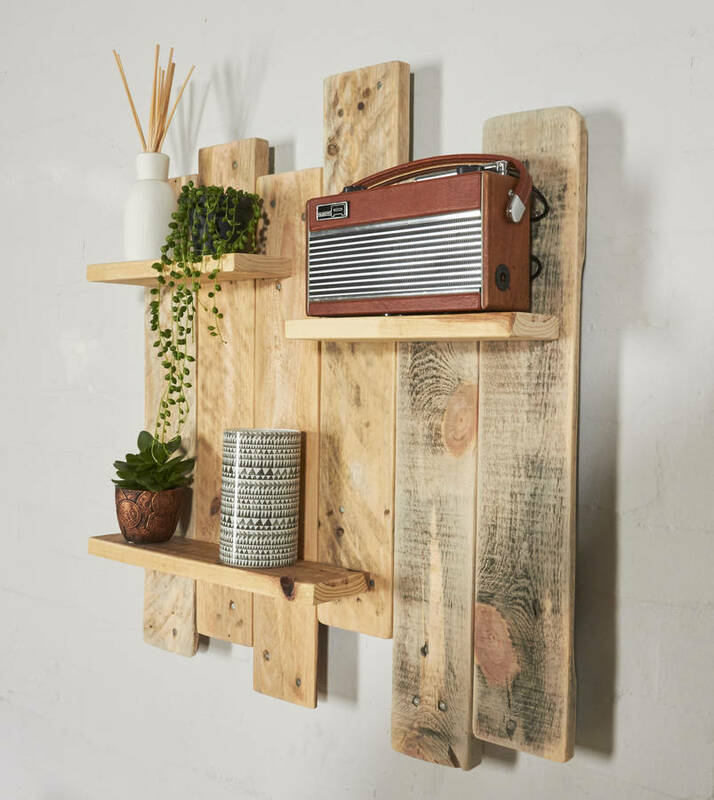 The pallet boards are taken through our three-stage treatment and sanding process to ensure a visually striking and smooth finish, whilst still showing the scars of its previous life. 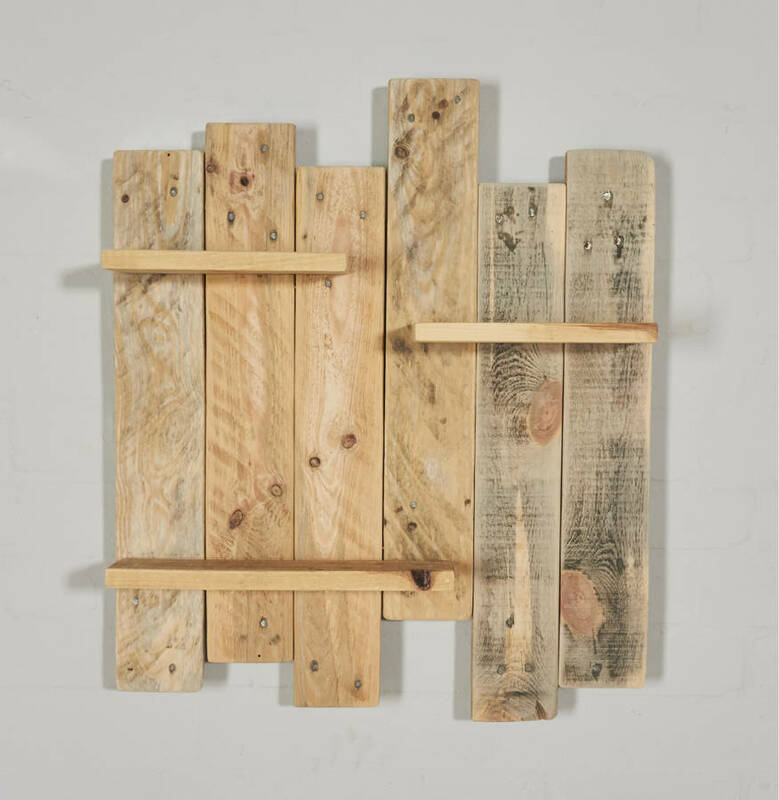 The wood is then treated with natural creamed beeswax to nourish and feed the wood whilst adding a smooth wax finish. 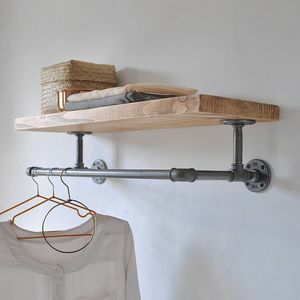 The shelves provide a great looking storage solution to hang on any wall. 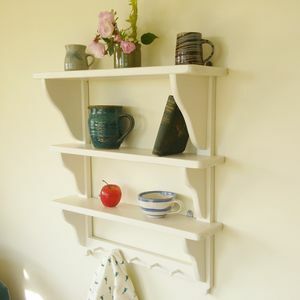 We can build the shelves to any dimension or colour you require. 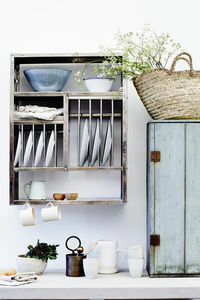 Please get in touch via the "ask seller a question" button with any requirements you have. 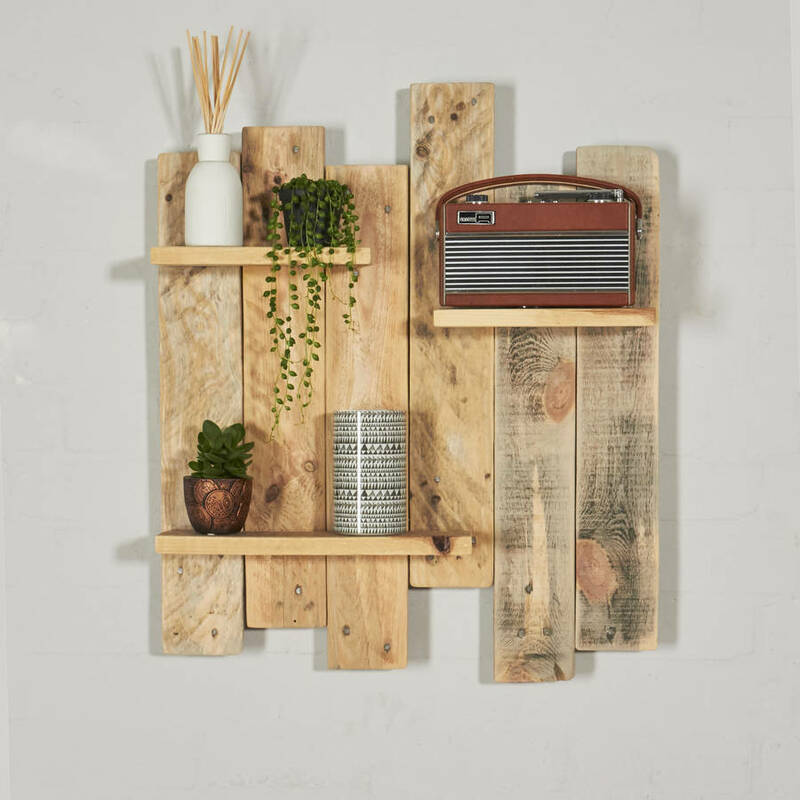 Handmade using carefully sourced reclaimed pallets. This product is dispatched to you by Sunnyside Interiors.